Let’s chat about Fact Fluency today! 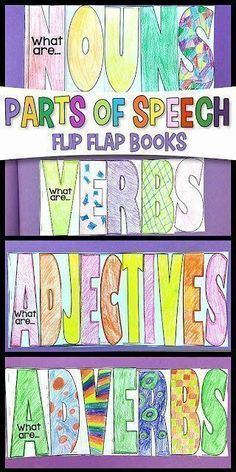 Another activity that I expect my students to work on when they complete their Workbook Nook work or Math Stations work is to practice their Fact Fluency. This activity is done AFTER they complete a Math Journal or during the next rotation when they have additional time before the bell rings. 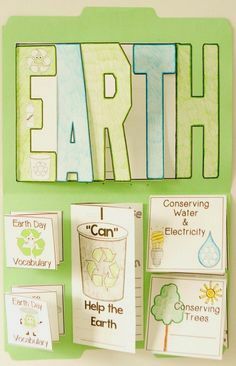 I have a few different activities that my students can choose from. They practice their facts using Hot Dots ( #EducationalConcepts ) and/or Beat the Clock books (Lakeshore). 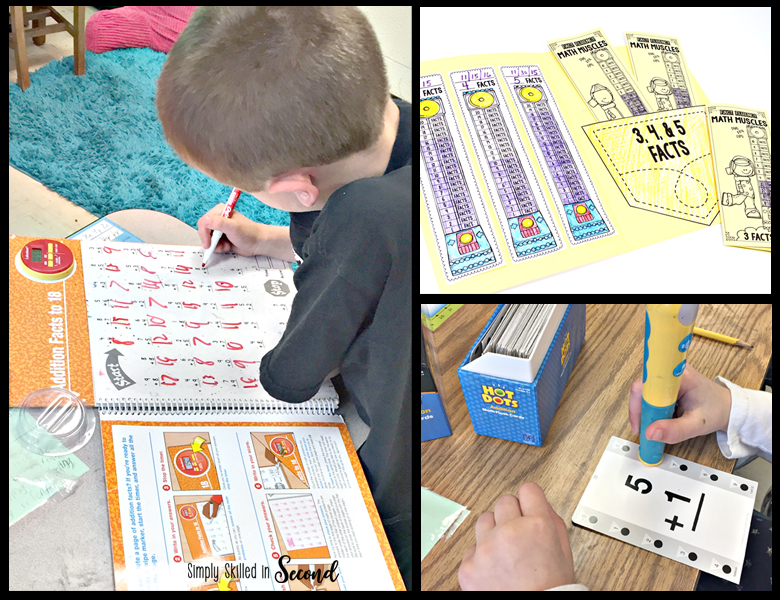 This year I was SUPER EXCITED because started utilizing my brand new resource called Fact Fluency Math Muscles. These Fact Fluency Trifolds will help my students master their addition, subtraction, multiplication, and division facts while still having fun. Each trifold has 5 fluency assessments inside. There are either 20 or 40 facts in each of the Fact Fluency Trifolds. I utilize these fact fluency trifolds in a few different ways. Sometimes, I do them during a whole group instructional period, or I will have them do a quick 1-minute fact fluency practice test when they come to small group, or I will do it as a Morning Warm up or Math Stretch. I like to change things up sometimes to just keep the activities fresh and different. When they fully complete one of the trifolds they will color in their data-tracking sheet on the Ring-the-Bell carnival game. All of their work will be put in file folders to be kept neat and organized. 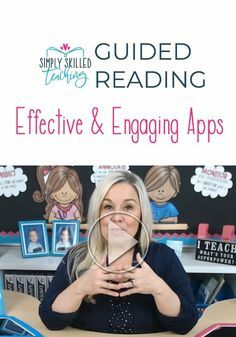 on back to my main post to read about the next component of Guided Math! an online Professional Development Guided Math workshop called Guided Math that Works. 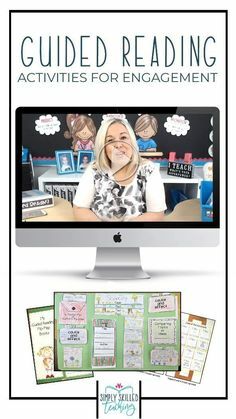 that I created for elementary teachers in Grades 1-5! in my classroom and feel successful as soon as you put the guided math gears in motion! where you will begin to see your students’ math success SOAR! or your school district can purchase licenses for their teachers through our school district licensing program. 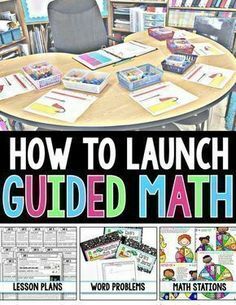 I’m very interested in starting your guided math for third grade. My main concern is having enough school days to cover all the lessons. Have you ever had anyone express this concern and do you have any ideas on how to condense some of the material to fit in the standards?